If you want assistance with your wrecker situation, you need to rely us because we can provide you with wrecker service in California. You only need to believe that we can do so because we are nationally certified and trained operators. The best thing about us is that we treat each call with urgency. You won’t feel like we do not prioritize you as a customer. That is why we have been the most trusted wrecker service provider in California. We always value the safety and security of our clients when we provide our wrecker service. 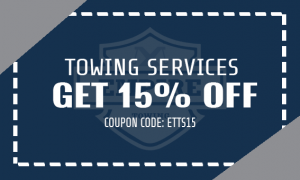 With our team that is skilled enough in towing, the more that you will rely on us. Since we are familiarized and adept on the manufacturer guidelines, we can do the towing and recovery of vehicles that you require of us. Our company has never been this proud to get repeat customers because of our wrecker service. We believe that they will call us again to give them wrecker assistance. That is why we suggest you call us right away at Empire Towing for your wrecker issues! At Empire Towing, we are well-known for our reasonably-priced auto wrecker service in California. There is really no need to call for any other company than us the moment you need an auto wrecker service. You need to depend on our expert people who can do the job for you. However, we will suggest you to never attempt to solve the issue yourself. 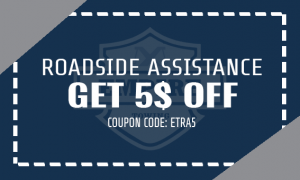 You could just allow us to assist you through our dependable and reliable service. With the difficulties involved in a vehicle that breaks down, we have insured and licensed wrecker operators to give you the comfort you need. You will not need to do it yourself which can only stress you out especially if you have no expertise in wrecker operations. We can easily get you back to your place right away. Our technicians and drivers are always available to answer your questions about our wrecker services in California. 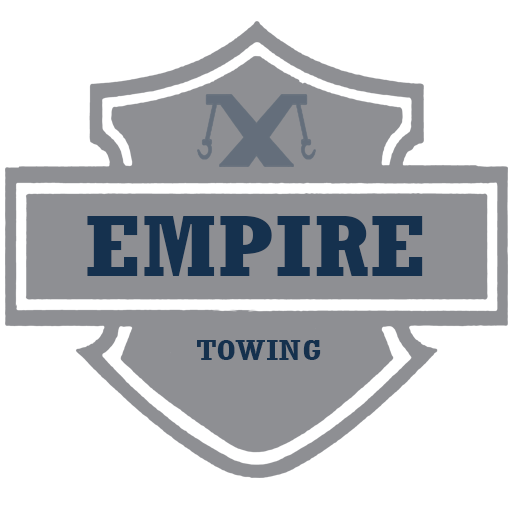 In any of your wrecker needs, you just need to let us know at Empire Towing handle your wrecker needs! Let the professionals at Empire Towing recover your vehicle to anywhere in California. We actually operate to recover a wide range of vehicles. And, we carry the right equipment needed for the situation. Our fleet is also varied and is large enough to handle any recovery situation. You can be rest assured of the expertise we have in the industry. We will promise to offer you with the best service that we can offer. You just need to call our staffs who are ready to answer your question! Our wrecker company has been trusted to handle and solve your wrecker situation. We have our trailers and trucks that can be useful when carrying out a wrecker job. You can just really depend on our wrecker company in the industry.. We do not only provide a tow but also a courteous answer to your question following a breakdown or accident. You really need to just put your trust in us for a wrecker service in California. It is essential to have us by your side. Our team is willing to go beyond the mile for your satisfaction. 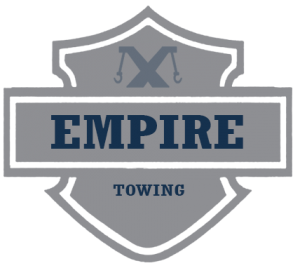 Call us now at Empire Towing! We at towing Los Angeles CA will assess the situation and will inform you of what needs to be done. 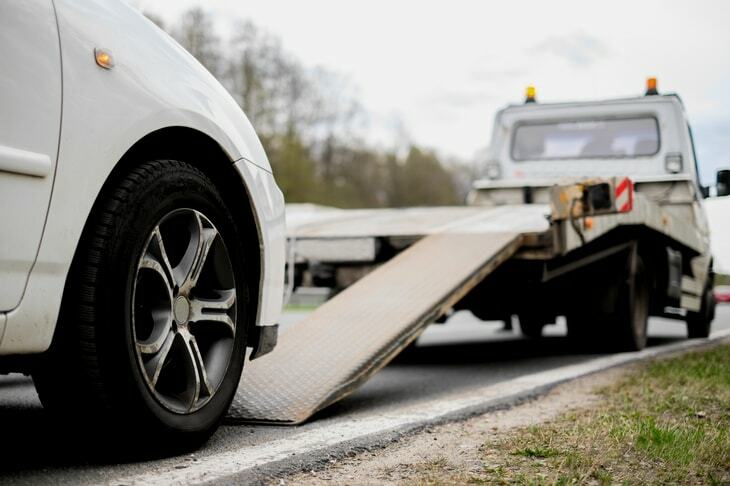 When cars are the problem, you can depend on our tow trucks to give you the assistance you need. Using the right tow truck and technology, Towing Los Angeles CA can safely pull all manner of vehicles to safety. Towing Angeles CA can safely unlock your car and make sure no damage is done to your car’s security system to help you.